Just because Megan Barnett recently defeated Satan, has a fantastic new best friend, and has won the love of deliciously handsome, Guy Matson, doesn’t mean her troubles are over. Far from it. For Megan doesn’t realize it, but in her possession is a powerful weapon, a weapon sought after by both angels and demons and everything in between. They will do ANYTHING to get it. 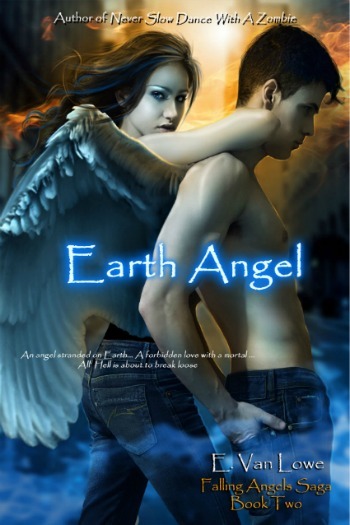 In E. Van Lowe’s humorous, romantic, and thrilling sequel to Boyfriend From Hell, Megan winds up in a gripping life or death battle to save herself, the angel she loves, and all of mankind from unspeakable evil.